Our world-class Solutions Consultants specialize in creating visually stunning self-service portals, giving your clients a single point of access to your Service Catalog, dashboards, knowledge articles, and more. One of the largest public library systems in the United States sought to improve their ITSM capabilities by introducing a custom self-service portal to their Cherwell system. The library system required the portal be developed in accordance with ITSM best practices to ensure optimal functionality, supportability, and ability to maximize value to its customers. Beyond20 held a series of workshops and focus groups with stakeholders to determine the portal’s design and ensure it would meet the unique needs of the organization while staying aligned with IT best practice. After the design was settled, Beyond20 Solutions Consultants built and implemented the portal in the library system’s Cherwell environment. We also conducted training for technicians to ensure they could successfully maintain the portal and delivered a series of custom video tutorial resources to be used as reference following the formal training sessions. One of the largest school districts in the country was determined to improve its ITSM capabilities by implementing a Cherwell Self-Service Portal that was designed and configured to its unique needs.  Among other requirements, the school district sought a portal that was developed and integrated with ITIL best practices. Beyond20 designed, customized, implemented the new Cherwell portal with consultation from key school district stakeholders – then conducted training to provide Cherwell Admins with tools they’d need to navigate and maintain it. The portal was customized with workflows, specifics forms, and dashboards tailored for ease of use by clients and administrators. Have a look behind our curtain. We’ve designed dozens of beautiful and practical Self-Service Portals across many industries. See something you like? We can adapt it to your needs. Want something truly unique? Our designers will work with you to realize that vision. Like all of our implementation projects, we don’t start to build until you are satisfied with the design, then our expert Solutions Consultants will go to work and create a stunning, effective, and efficient Self-Service Portal that you can be proud of. We work in Scrum teams, so you will see the progress unfold in real time. Your implementer will be able to adapt and adjust to those moments when it just doesn’t quite look the way you want it. In this phase, you can select a small group of end users to kick the tires, test drive the system, and provide the kind of feedback you need to ensure a successful enterprise-wide release. Our Solutions Consultants will be available to offer adjustments and enhancements as your users get to work in a live system, in real time. When the result is right, you’ll know it, and we will be there to help usher in the next phase of your Service Desk’s maturity. Your implementer will provide rapid response during go-live to ensure a smooth transition to this exciting, new step for your team. Need us to come on-site? We’ll be there to ensure everything goes off like clockwork.